Most mums would probably be happy with a warm hug and a cup of tea in bed on Mother's Day. 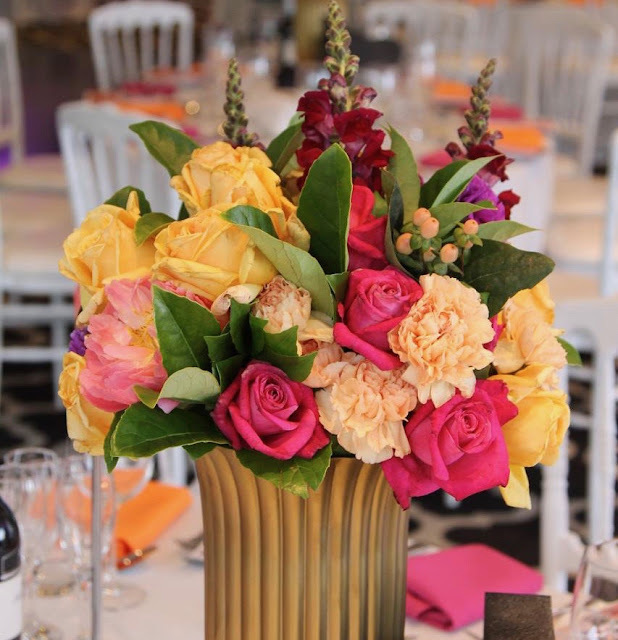 But what the day does do is bring families together and provide an excuse to celebrate the special mum, aunt or grandmother in your life. If you want to pamper your mum this year, Carla Grossetti suggests seven places to take mum on her special day. 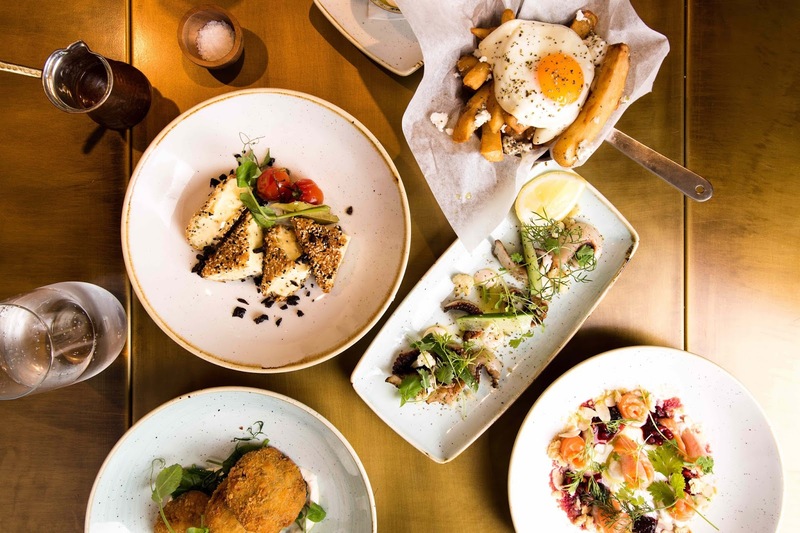 For those not in the know, a Scotch egg is a portable British delicacy that involves a boiled egg being wrapped in meat, coated in breadcrumbs and deep fried. Oh and it's just like what Mother Used to Make only much better when paired with whisky at the Dewar's Scotch Egg Club pop-up bar. 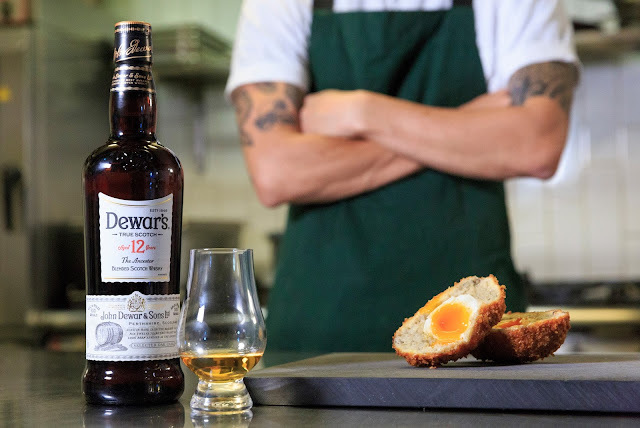 Dewar's Brand Ambassador Andy Wren will take the flavours of Dewar's 12 and create a series of cocktails that pair perfectly with Scotch eggs moulded by ACME head chef Mitch Orr. 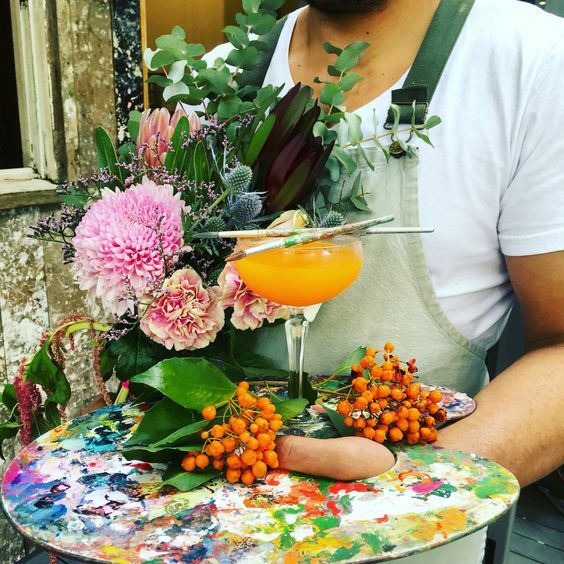 The pop-up is not open on Mother's Day, but you can surprise Mum with a Saturday night booking followed by a sleep-in on her special day. Dewar's Scotch Egg Club, Laneway between 152 and 156 Clarence St (directly across from Baxter Inn) From May 3-27 (open Wednesdays to Saturdays). Oh Catalina! This is an extremely well-run restaurant presided over by Michael and Judy McMahon. 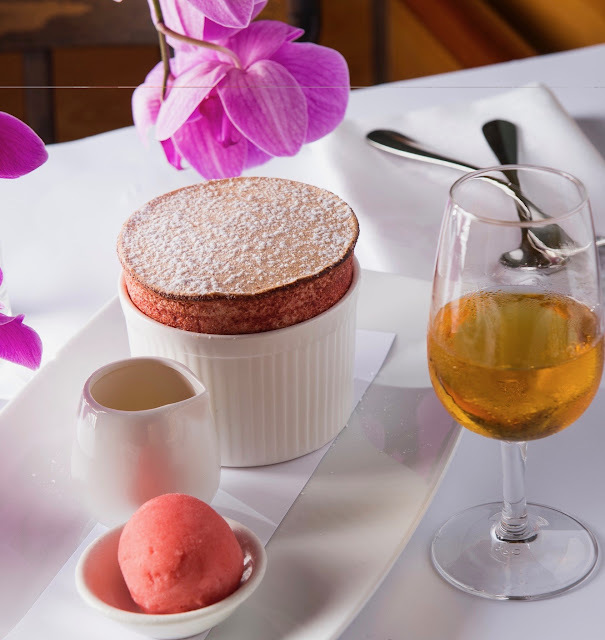 Bistro Moncur is an elegant food haven in the heart of Woollahra in the Woollahra Hotel. The relaxed atmosphere fits well with the cooking, which is imaginative without being over-the-top. 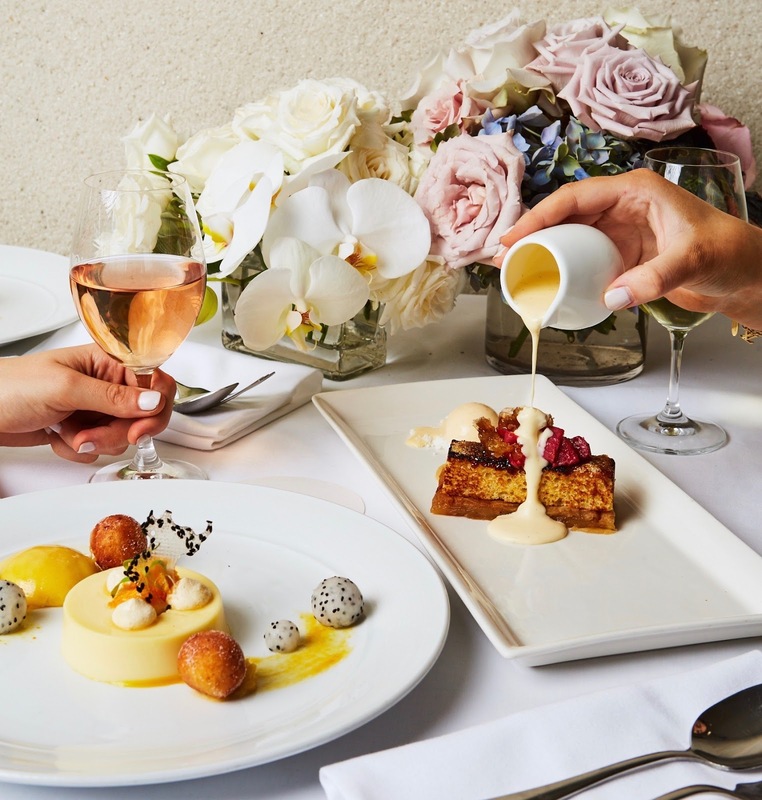 The washing up will be well and truly out of your Mum's mind as she is treated like royalty with the special Mother's Day menu at Bistro Moncur. The set menu includes three courses for $150 per person and mums will also receive a complimentary Bougies De Luxe Candle as a take-home gift.